At Helloworld Travel Mackay and Mt Pleasant, we create tailored and unique travel experiences everyday. Let our travel expertise minimise the hassle and maximise your holiday experience. 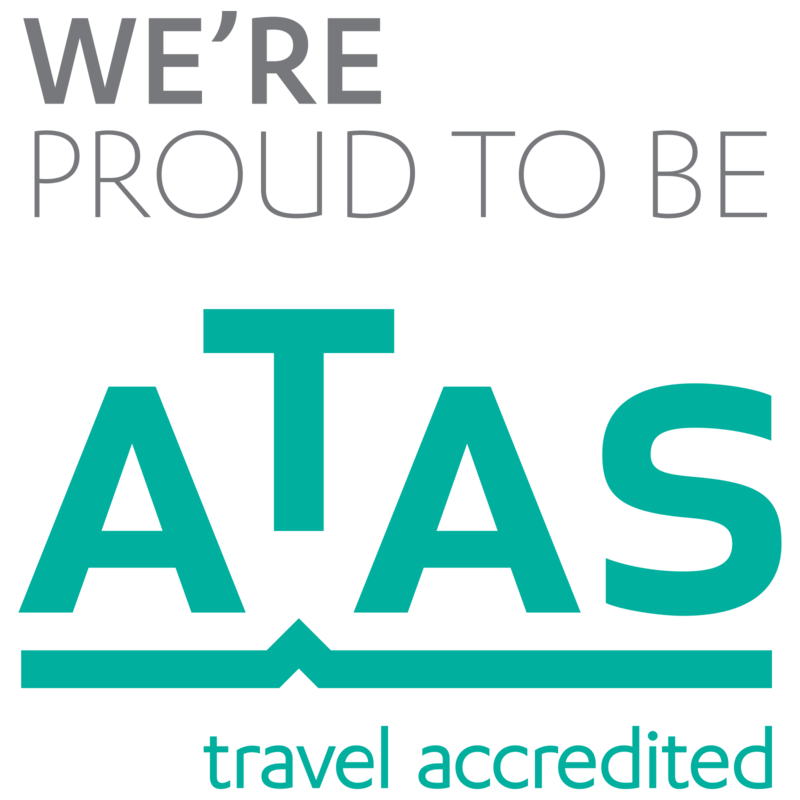 We are a friendly and helpful team of travel professionals who enjoy sharing our travel experiences with our customers. 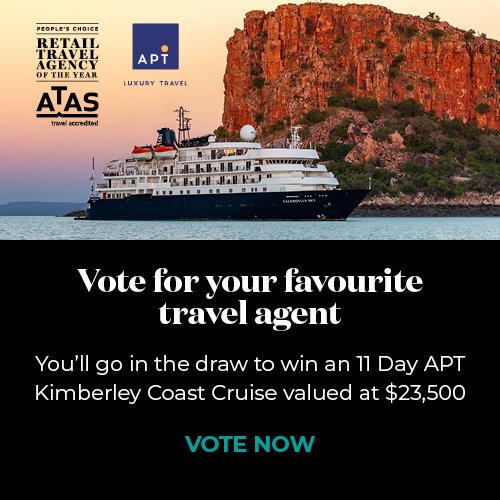 Helloworld Travel Mackay & Mt Pleasant are locally owned and operated and we pride ourselves on excellent customer service and being the most experienced travel agents in the region. Come and speak to one of our Travel Professionals today to plan your next incredible travel experience!